What a Zino's Petrel Pelagic Expedition!!!! 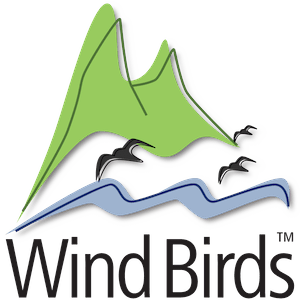 There was no better way to end 2017 Wind Birds' pelagic expeditions! We had them all, the expected and the non expected seabird species! Great views of the very rare Barolo's shearwater and White-faced storm petrels which did not migrate yet and fed from the chum slick! The team that are doing the Western Palearctic Big Year got at least 7 new species to add to their list! 24th August 2017 - Northeast wind up to 17 knots and northeast swell up to 1.5 meters, rough as the storm-petrels like it!